Price drop and will trade. 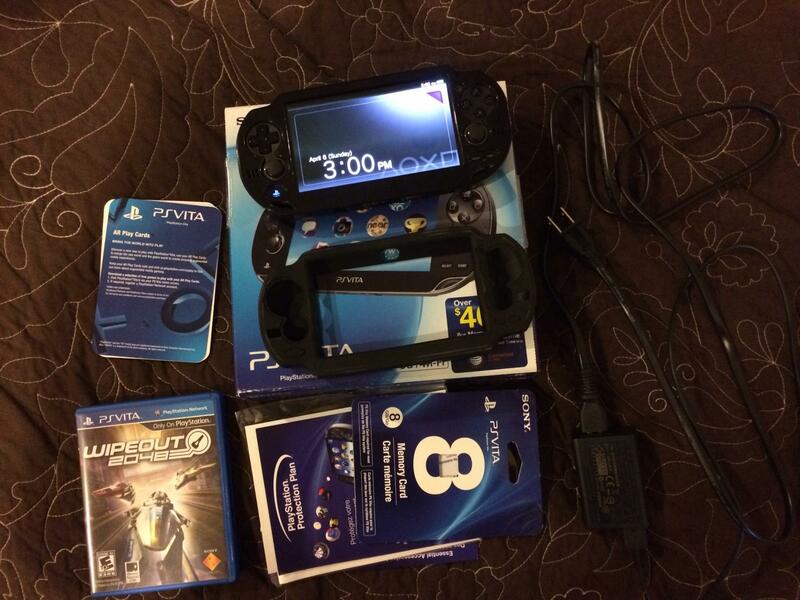 Selling my playstation vita as I just don't have time to use it like I thought I would. Purchased about a month after they came out, and have used it for less than 10 hours since (lots of sitting in the cabinet), always with screen protectors and a hard case. Perfect condition. I know I am not going to get near what I paid for it when it came out. All times are GMT -7. It is currently 11:52 PM.